Home » Design » What Makes Responsive Web Design The #1 Choice Of Today’s Web Designers? 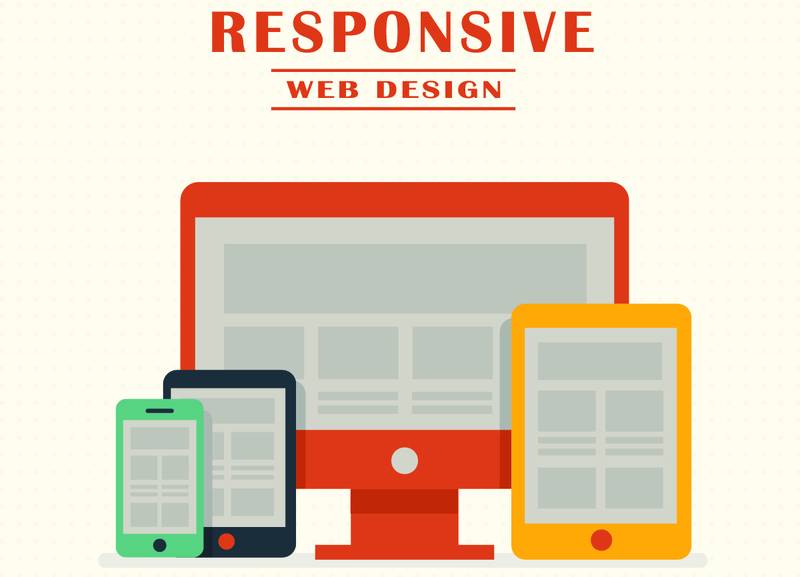 What Makes Responsive Web Design The #1 Choice Of Today’s Web Designers? 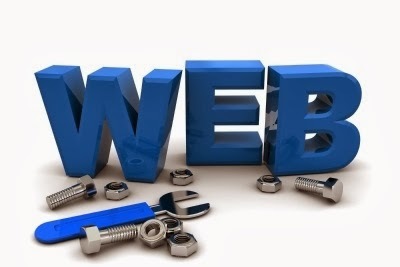 Operating a successful online business is impossible without owning a fully-functional and visually appealing website. If you’re an online retailer, you must be well familiar with all the particulars that are associated with establishing a unique niche in the world of online business. Thanks to responsive web designs, it has now become simpler to build websites that are capable of reaching a larger global audience. In this blog, I’ll be outlining some of the noticeable benefits of responsive web designs that have made them the number one choice of web designers all over the world. Every business requires a good infrastructure to function smoothly. Without the required funds, it is actually challenging to ensure continuous sales and profits. By choosing a responsive web design, you can save a lot on the designing part for your corporate website. With a responsive web design, you’ll have a single source code with a single content management system that’ll be used for managing the content placed on different web pages. This will save you both, time and money. The best part of using responsive design for designing your website is that your website will be easily accessible by a majority of internet-enabled devices. Irrespective of the mobile operating system, users will be able to access your website in a few swipes. The commendable user-experience offered by responsive web design closes all doors to anticipations regarding proper downloading of website on varying devices and screen sizes. Maintaining a desktop friendly and mobile friendly version of your website leads to duplicate content, which is hated by all search engines. By building your website using responsive web design, you can simply maintain a single site that can be accessed by all types of users (whether they are desktop users or smartphone users). No matter what the screen is, your website’s content will be displayed flawlessly and you’ll get an added advantage of making your website friendly with the search engines. There’s no denying of the fact that having a website that looks amazing on all mediums definitely has a higher shelf life. It is expected that by the year 2017, the smartphone usage in the US will grow from 58% to 80.7%. With such a statistic in hand, it is hard to ignore the importance of building websites that are compatible with almost all the internet-enabled devices available till date. Opting for a responsive web design will ensure a longer relevance of your website, keeping it alive for many longer years ahead. Unlike the hassles of creating multiple versions for your website, responsive web design lets you maintain a single version for your website. The seamless content management system available with a responsive web design will make it easier for you to update and manage your website in a stress-free manner. You’ll get the opportunity of including the desired features and functionality into your website as per your own convenience. These are only a few benefits of responsive web design. There are many more advantages that are more than sufficient in making responsive web designs the first choice of website designers who need to work on a variety of website designing projects. Please do share your views/opinions on the above post using the comments box below. Jack White is a web developer by profession and a writer by hobby and works for OSSMedia Ltd company. He loves sharing information regarding WordPress, Magento, Drupal and Joomla development tips & tricks. If you are looking for Custom WordPress Development then just get in touch with him.